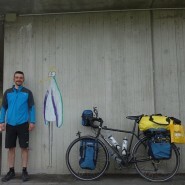 Harry Wiseman is 23 and recently set off from Hastings on a cycle ride. 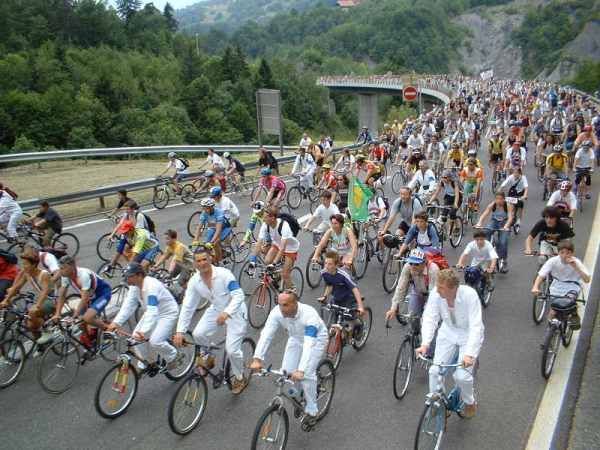 However, when HOT’s Bevali Francis went to see him she discovered this was no ordinary cycle ride. He’s cycling to China solo with only a tent and few provisions.